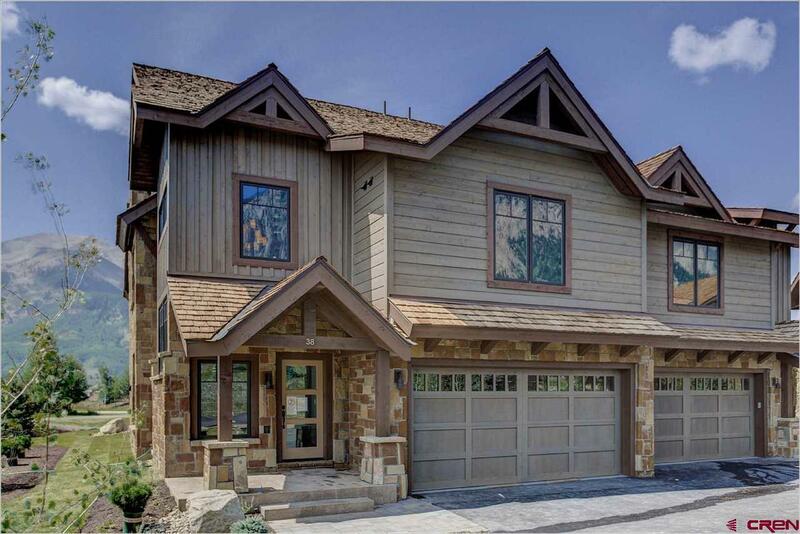 38 Ace Court is on the end and Southernmost townhome of these six new homes. 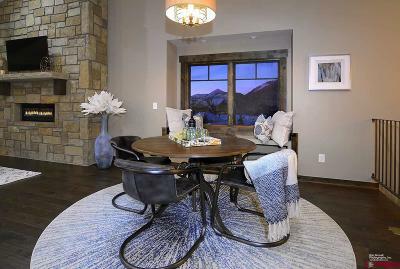 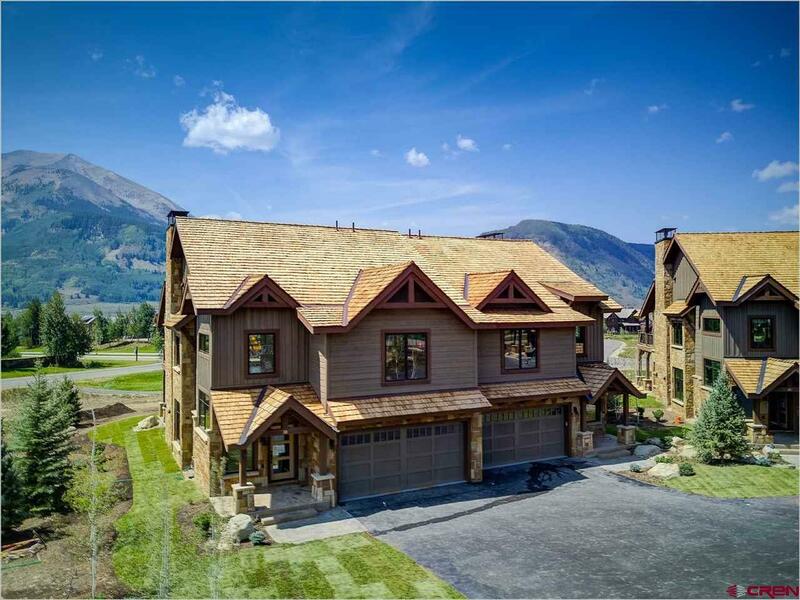 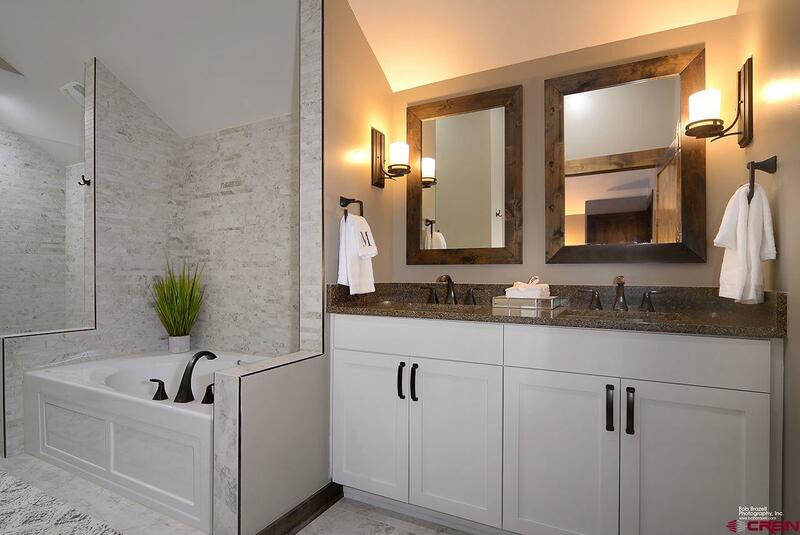 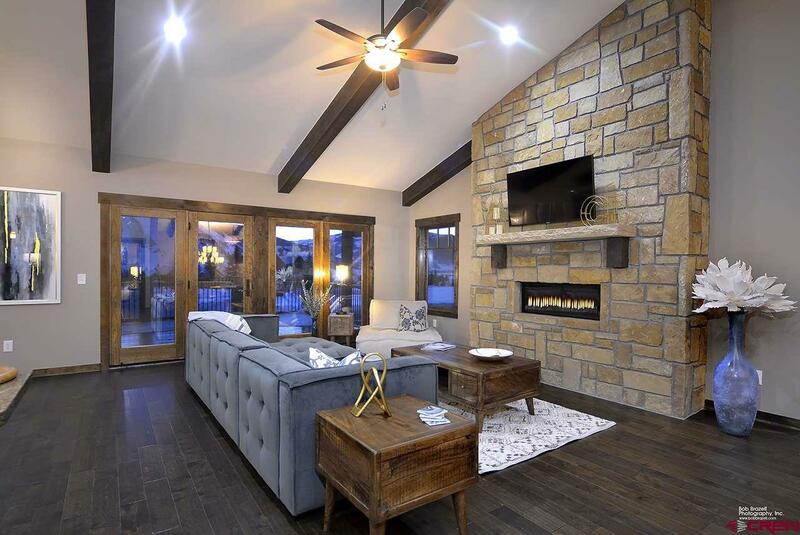 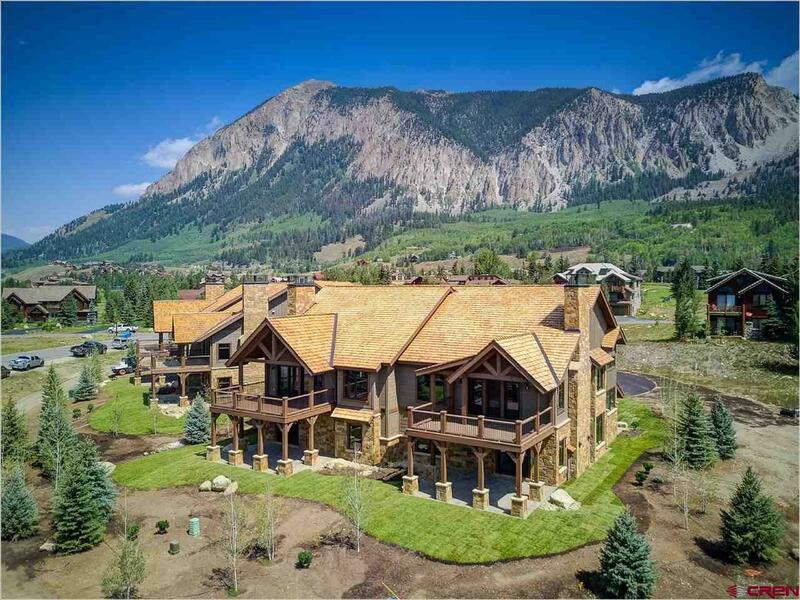 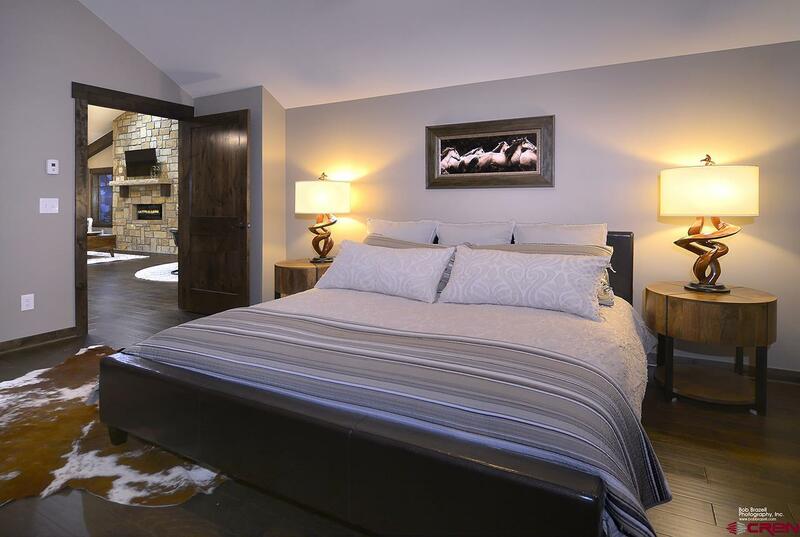 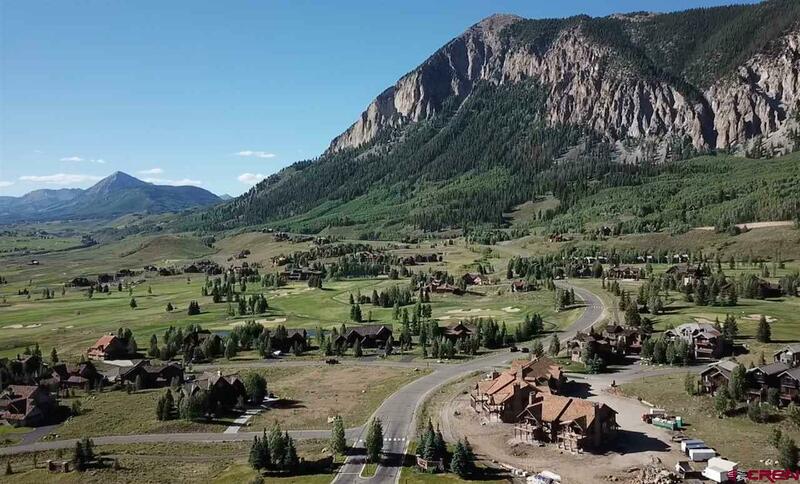 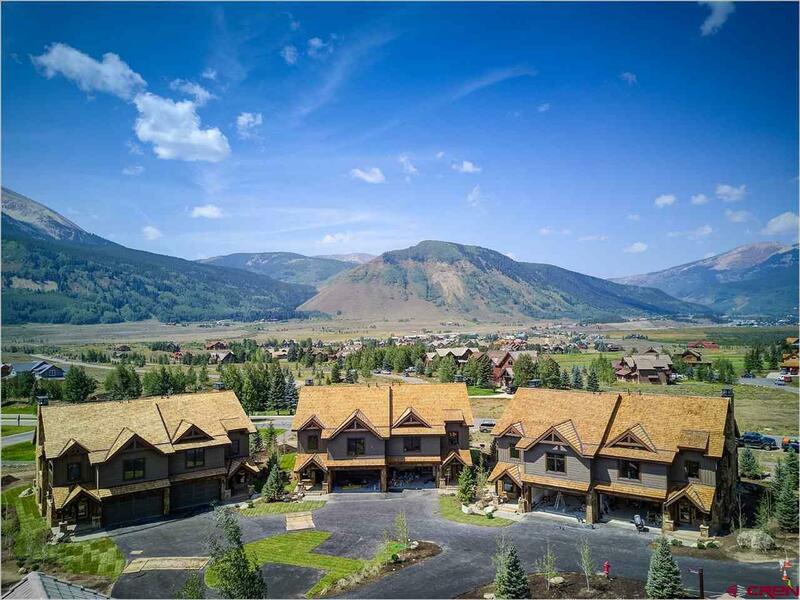 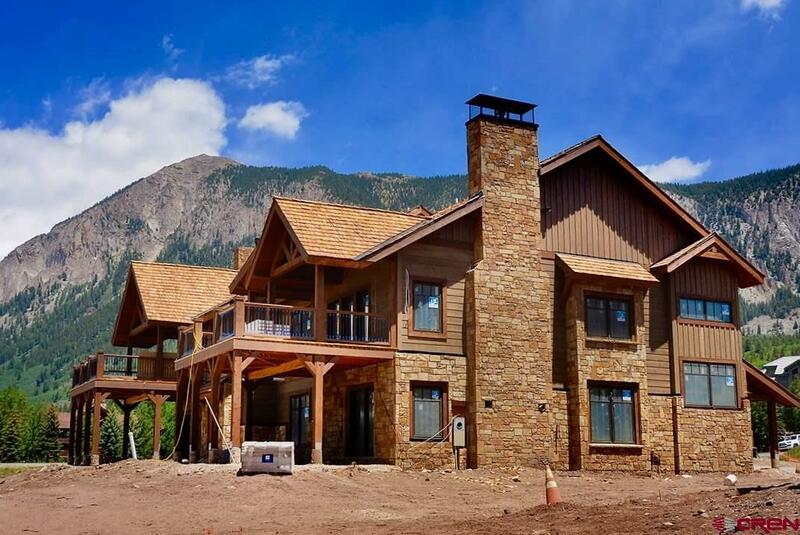 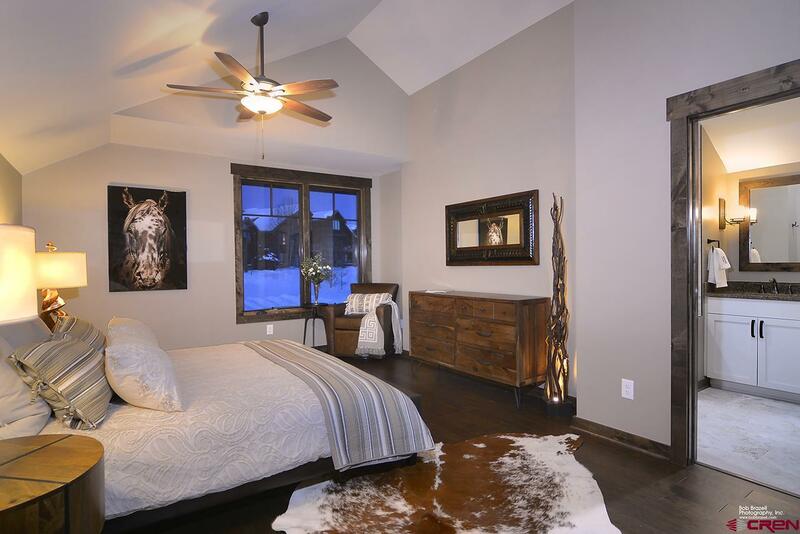 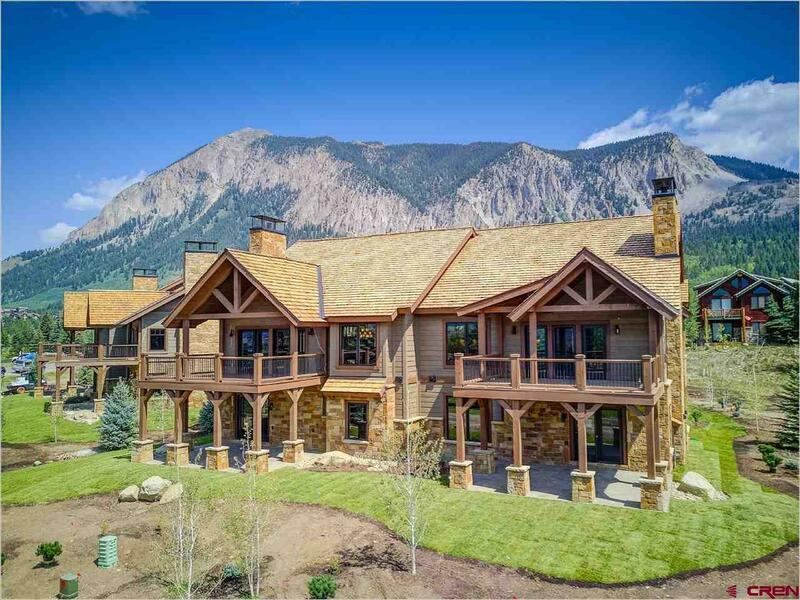 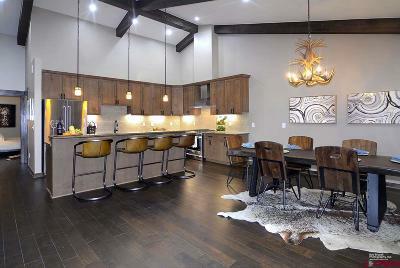 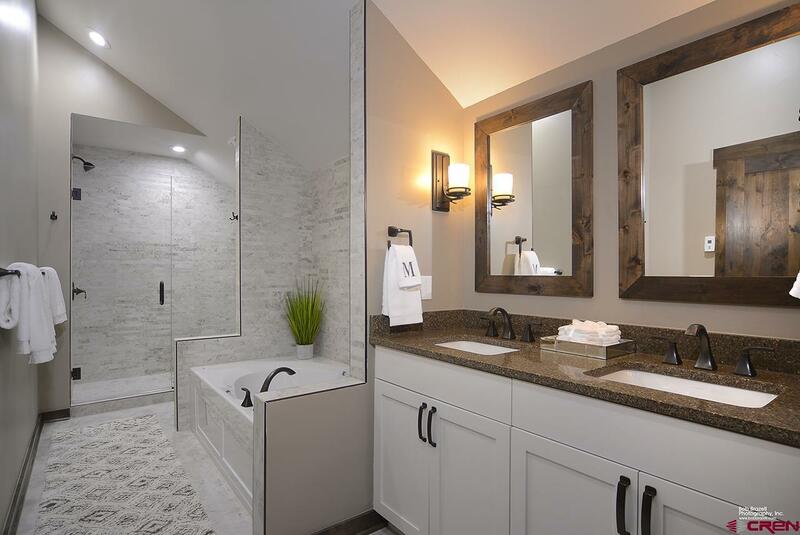 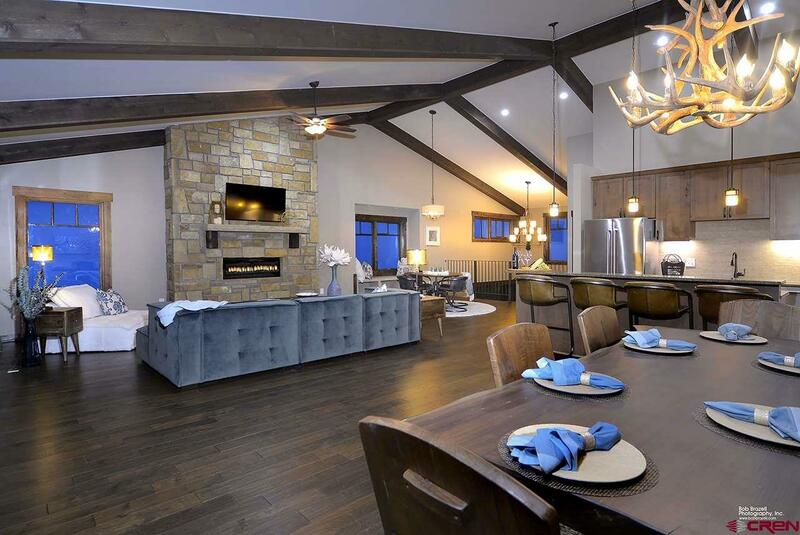 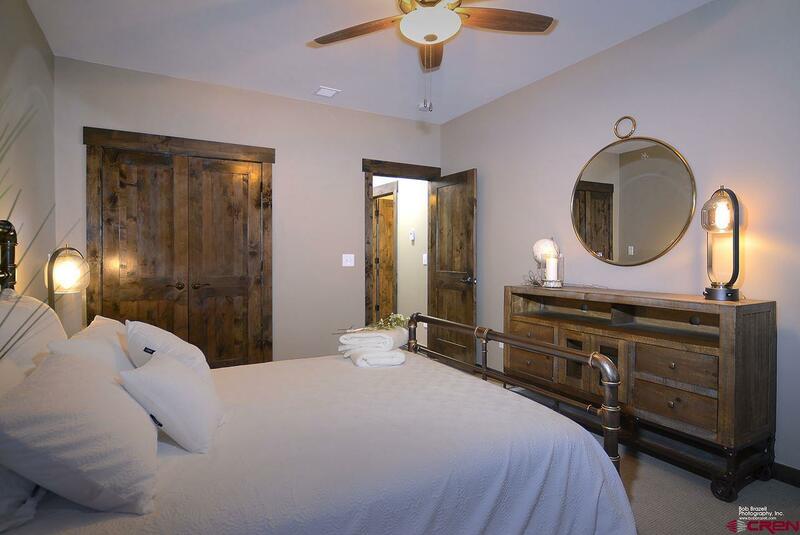 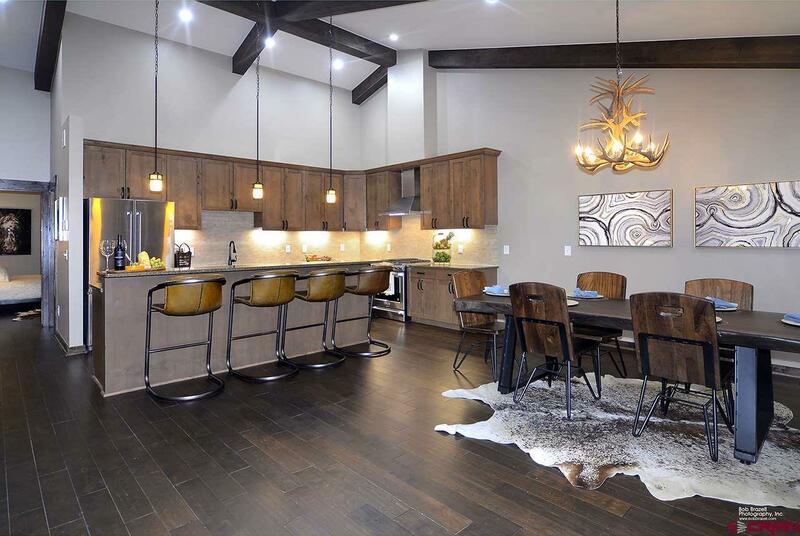 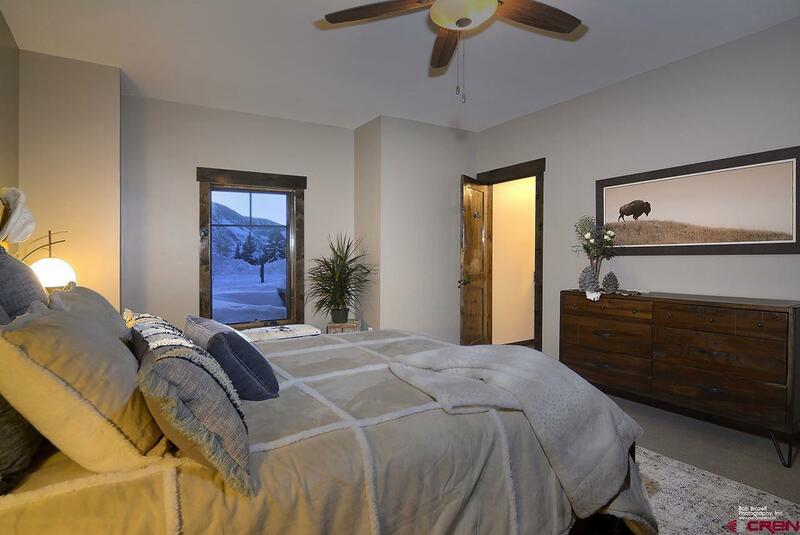 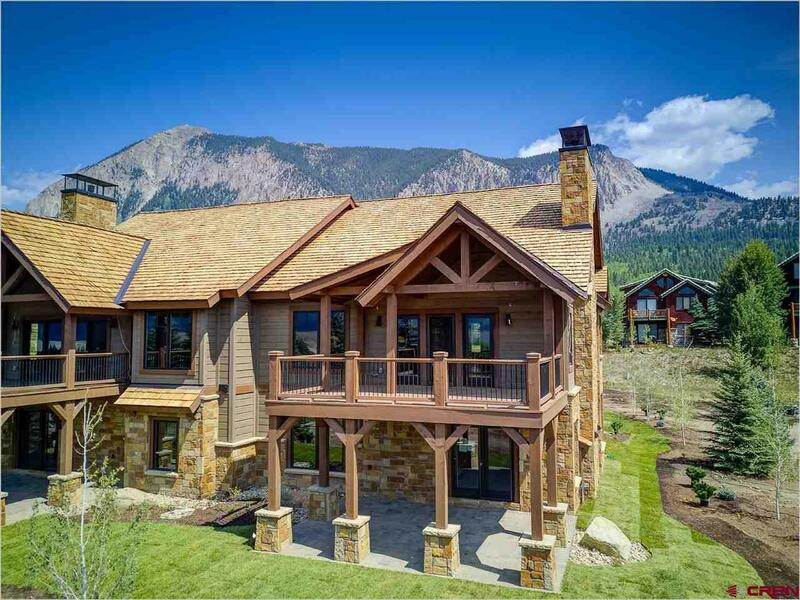 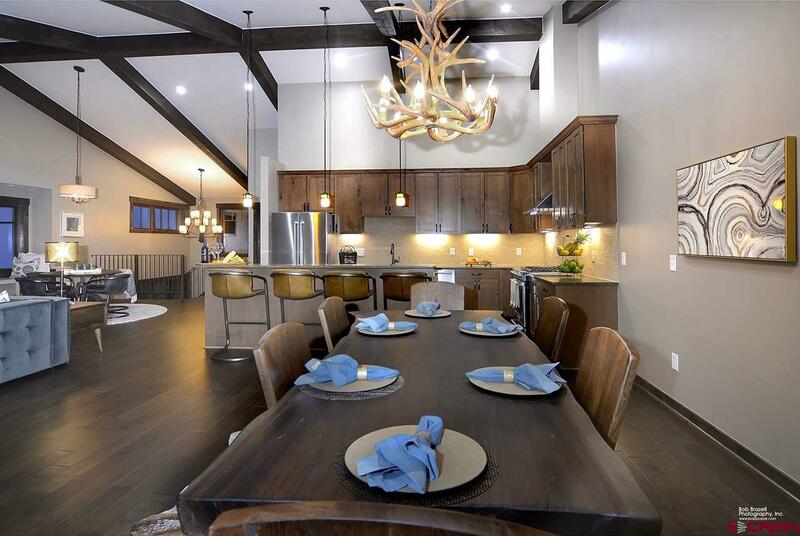 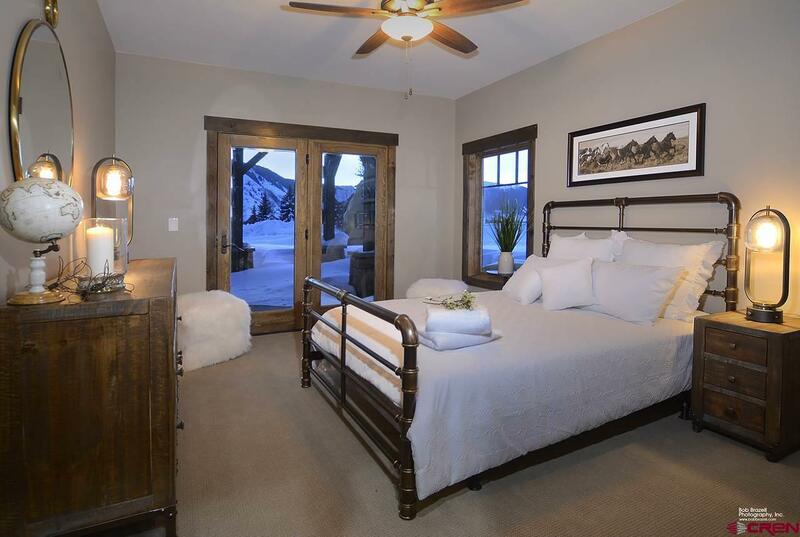 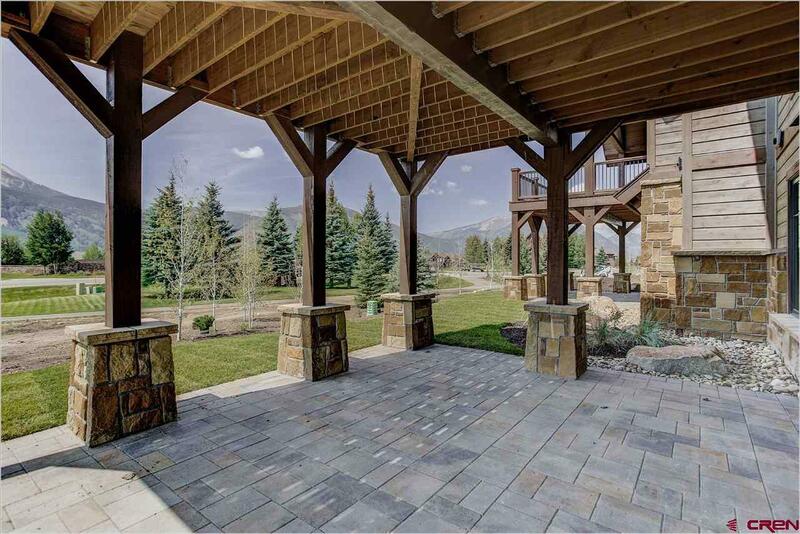 You will appreciate this brand new home in Skyland - just a short walk to the mountain golf course and Club at Crested Butte clubhouse, and with all the amenities of Skyland. 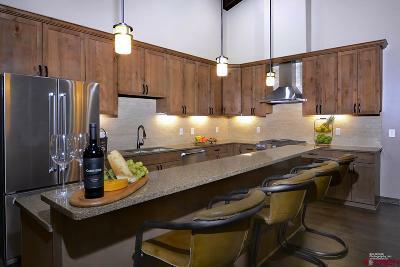 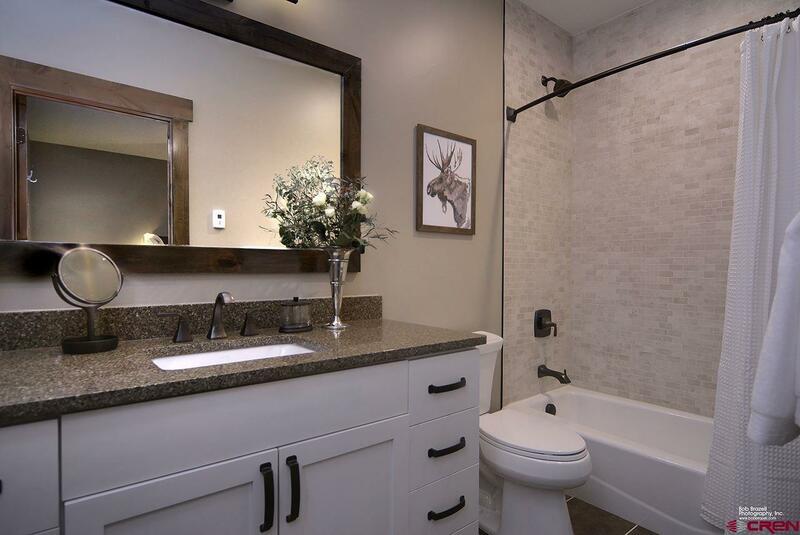 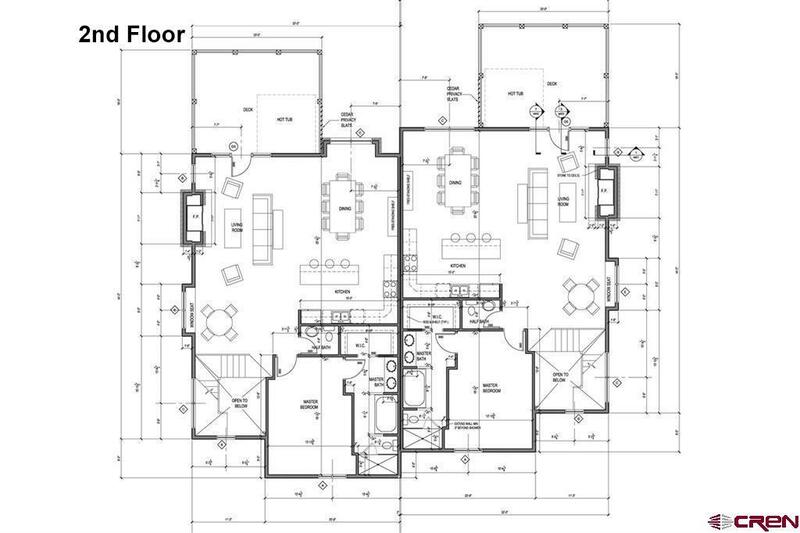 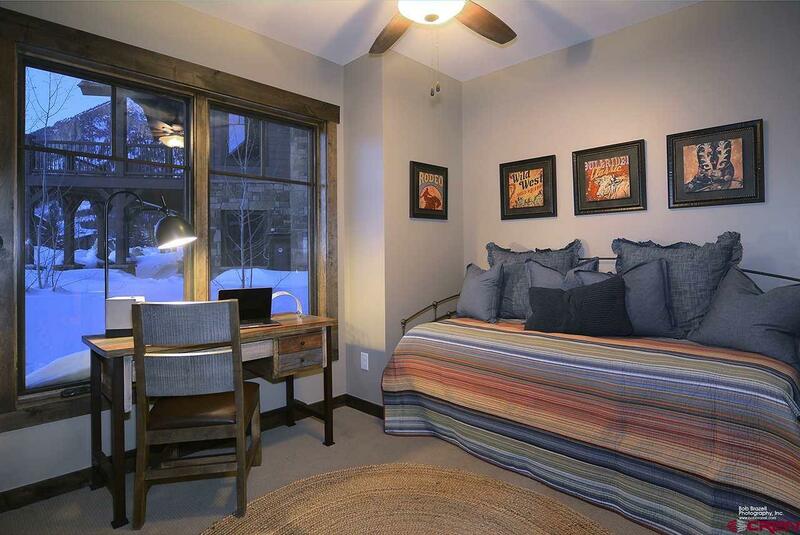 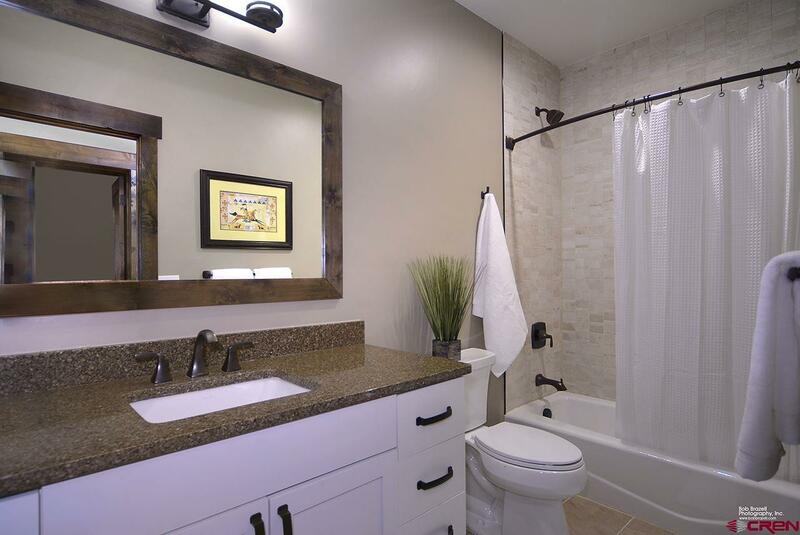 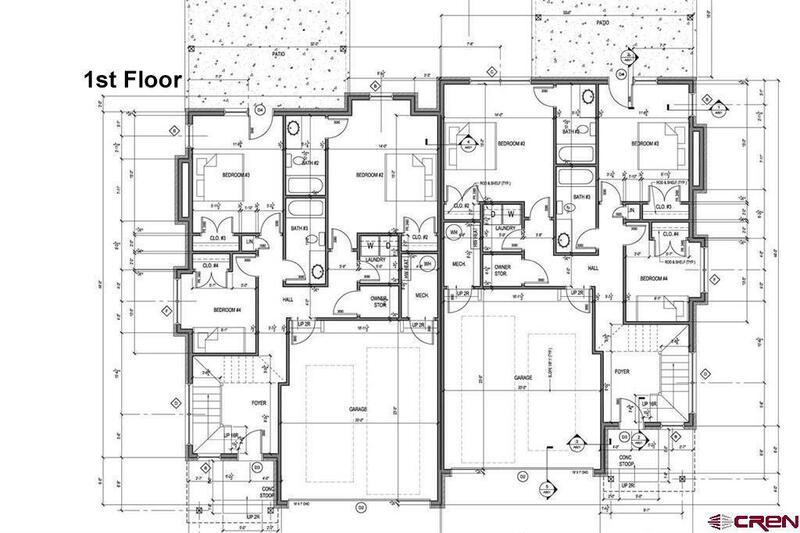 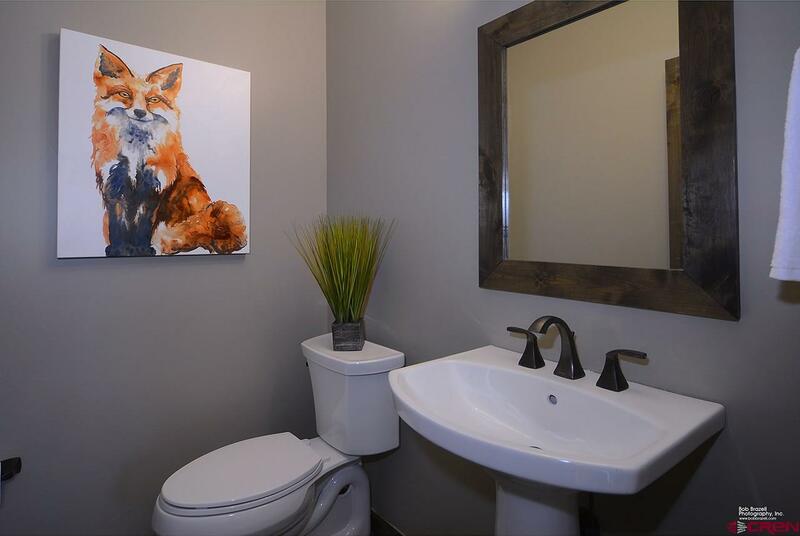 The quality construction and finish-out in this town home will impress you. 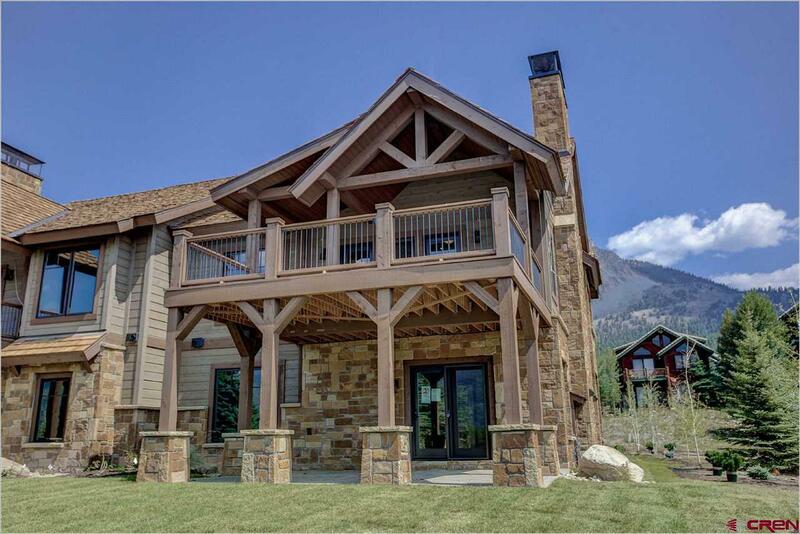 This home offers vaulted ceilings, open floor plan, and large outdoor living area (a total of 426 sq ft with back deck, back patio and front porch!) 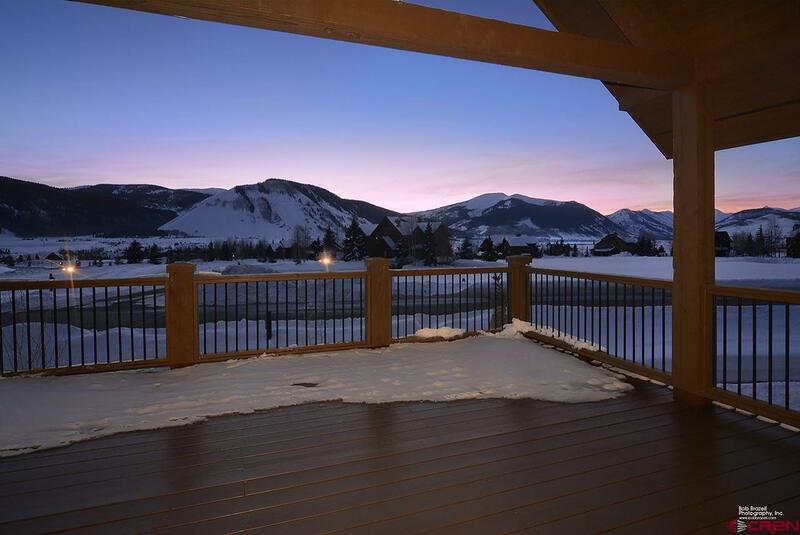 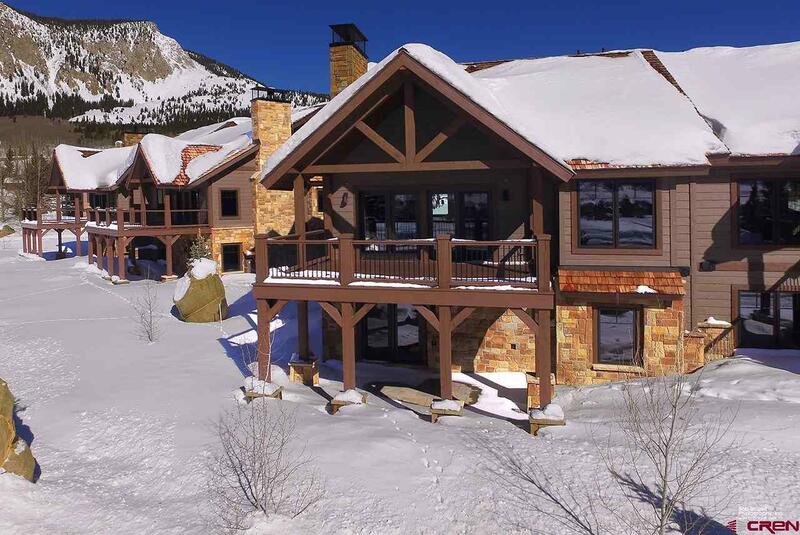 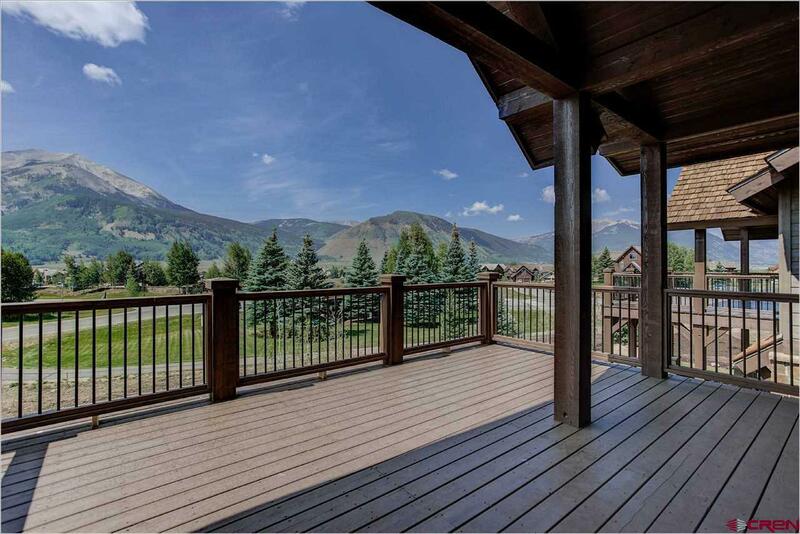 - enjoy the mountain views from the large deck. The kitchen has high-end stainless appliances, quartz countertops, custom cabinetry and center island great for entertaining. 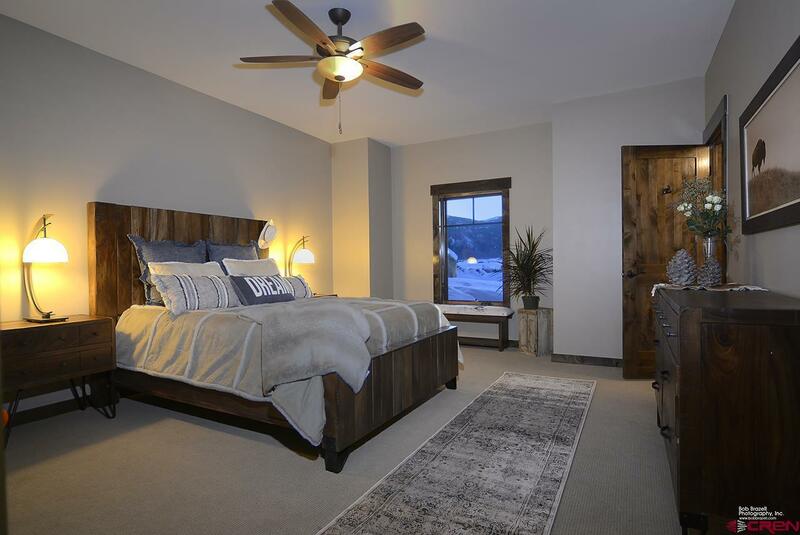 This 4 bedroom 3.5 bath home comes with many extras including with in-floor radiant heat, hardwood floors throughout, and extra layers of soundproofing you will enjoy. 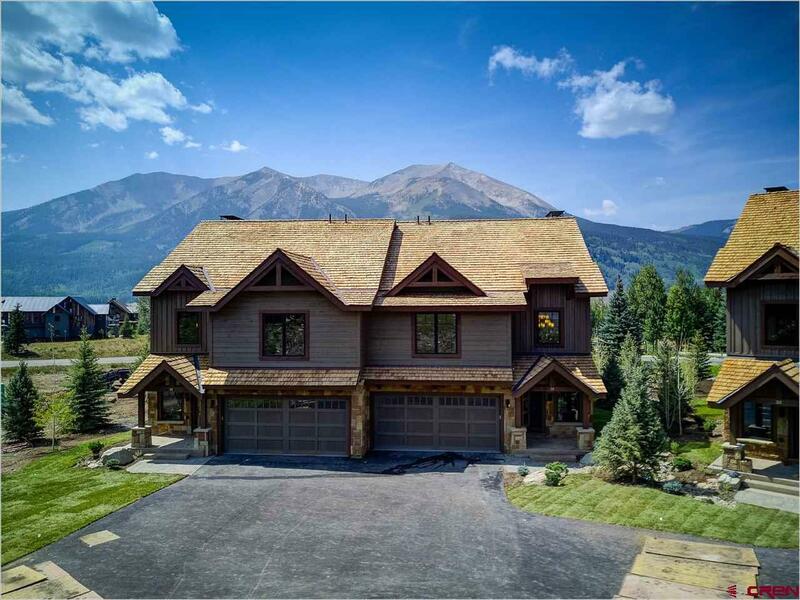 This home is very close to the popular &apos;Upper Loop&apos; hiking/biking trail, and a short drive to the ski resort base area with annual snowfall average of over 18 feet of snow! 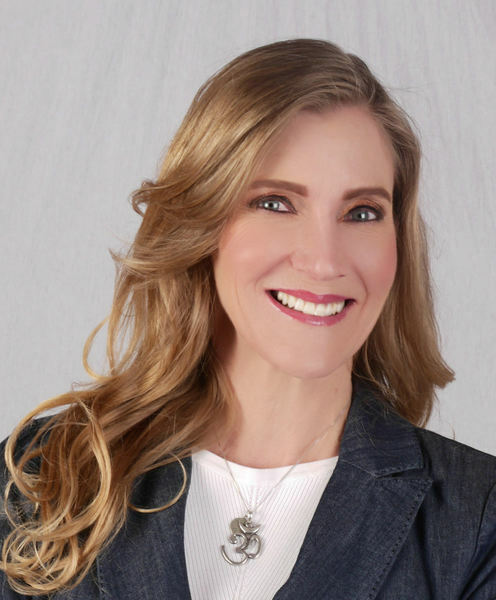 There is much more to see - you will want to schedule a showing. 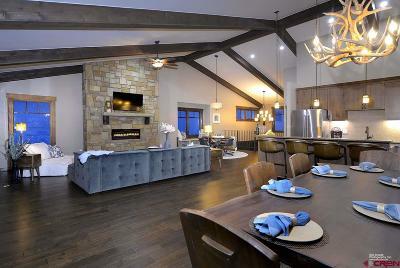 Luxury resort living in this home.